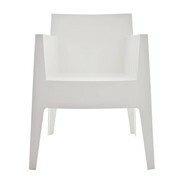 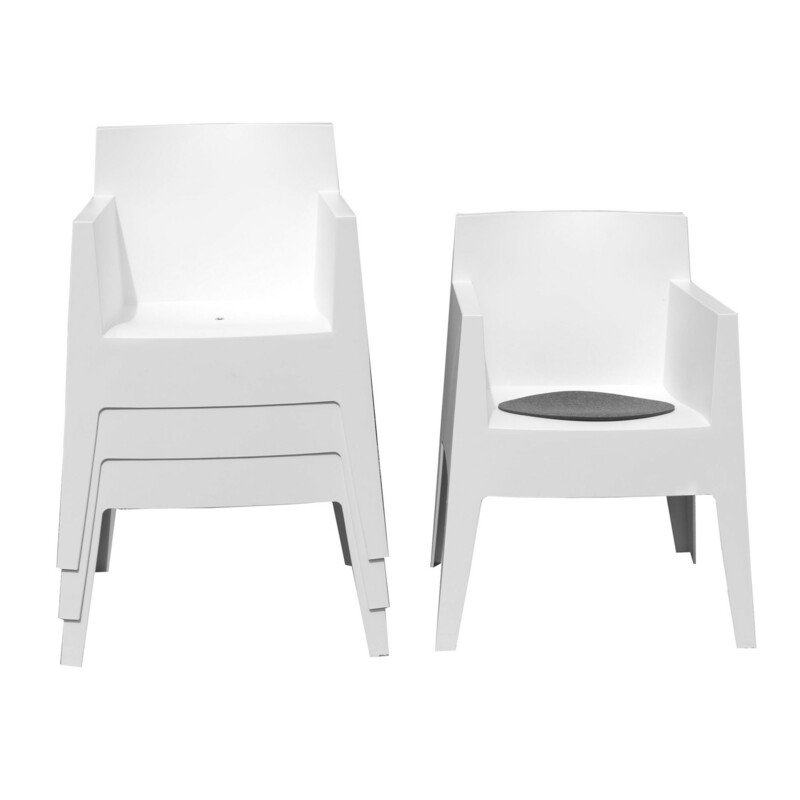 The stacking armchair by Driade with its memorable Toy design - classy, fresh, and modern. 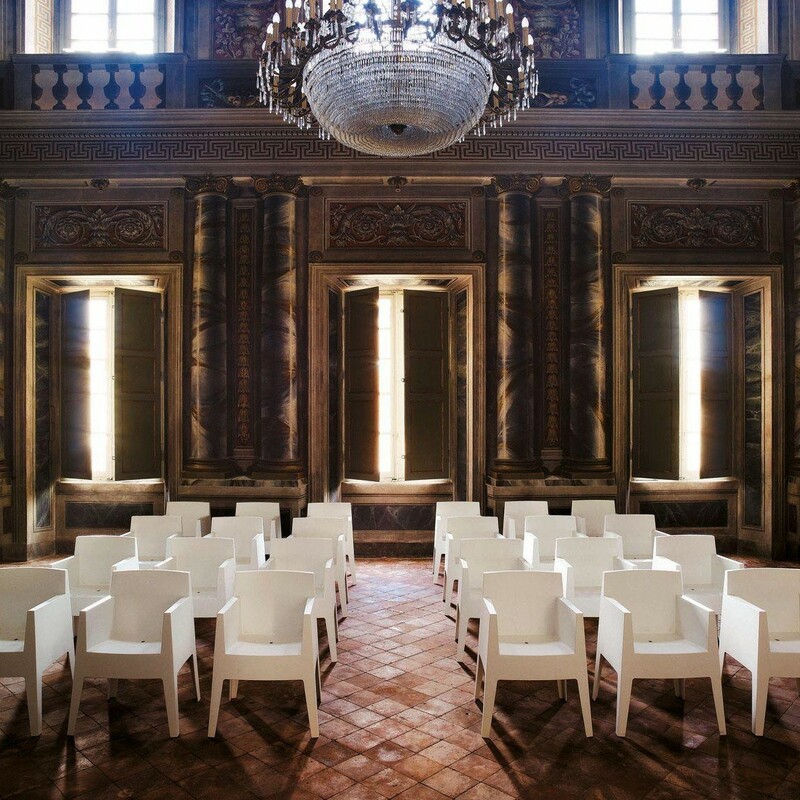 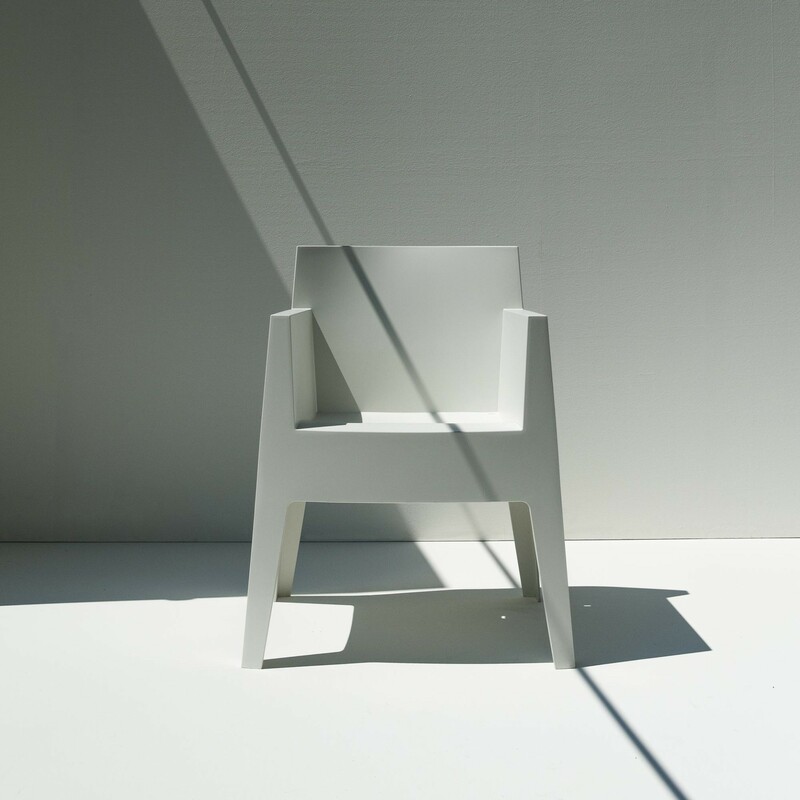 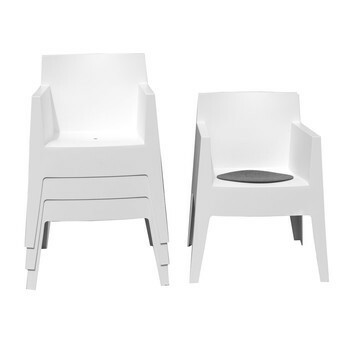 The Toy chair from the collection of the Italian manufacturer Driade was created by the most famous representative of new design: Philippe Starck. 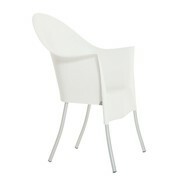 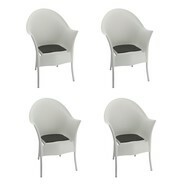 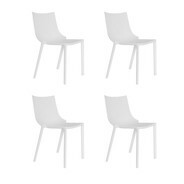 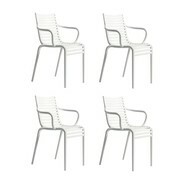 This promotion set includes 4 white Toy chairs with 4 seat cushions in the colour anthracite. 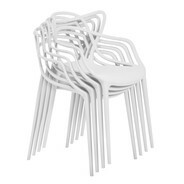 Toy armchairs are stackable up to 14 chairs and extremely comfortable. 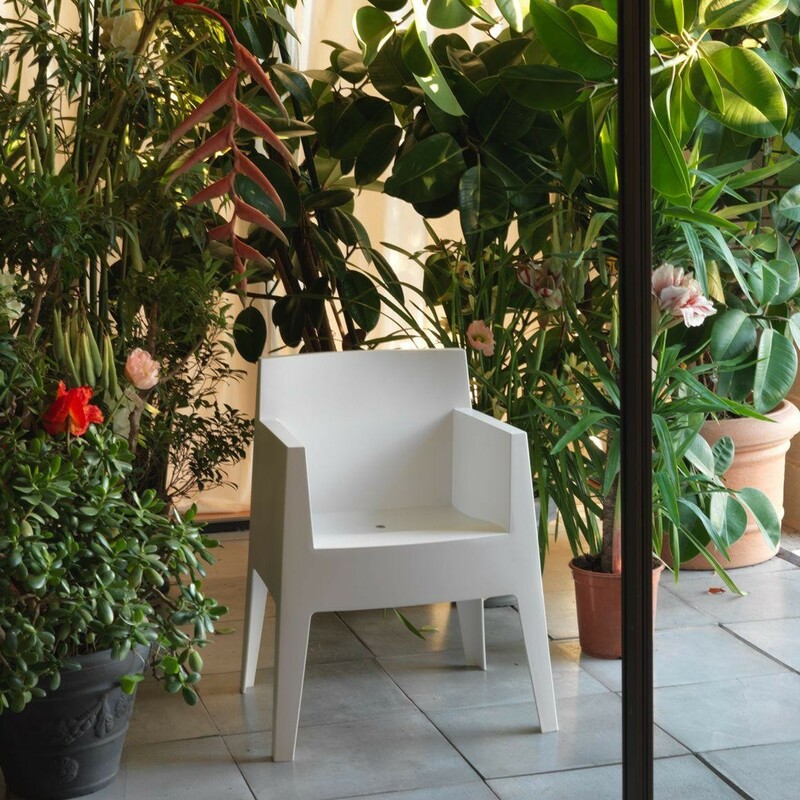 Thanks to their material features (robust polypropylene) The Toy Armchairs by Driade are especially suited for outdoor use. 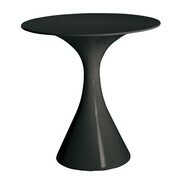 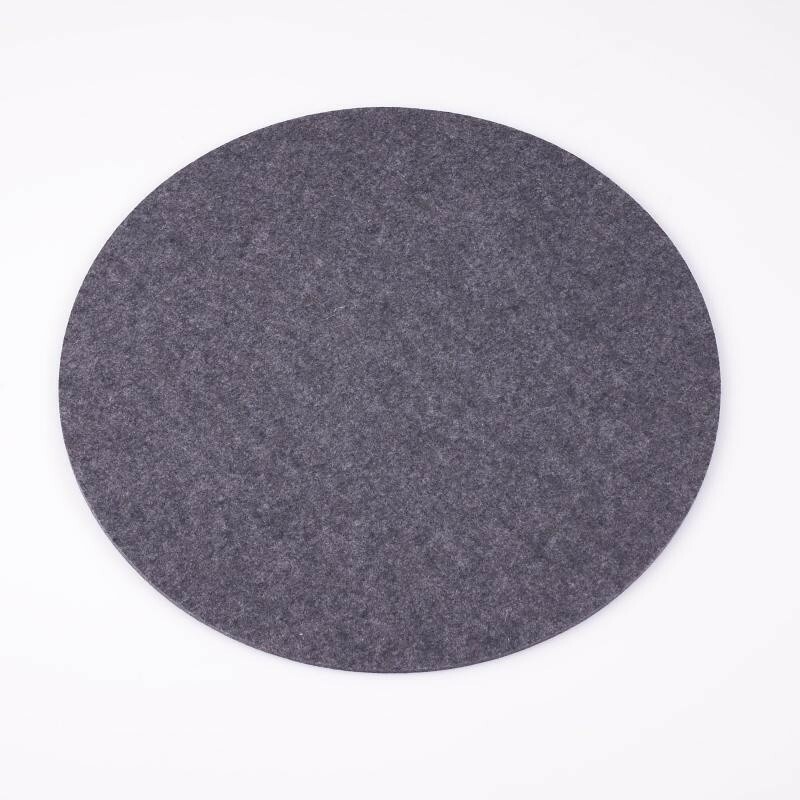 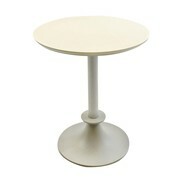 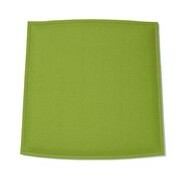 The Toy is also available in other bold colours, and perfectly matches the Toy table, see "similar products". 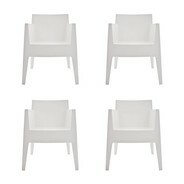 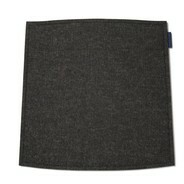 The set in in stock!